Athlete Check-in: Feb 23, 7:15 - 9 a.m. Inspection Date: Feb 23 until 10 a.m.
Walk-up registration will be permitted DAY OF comp. 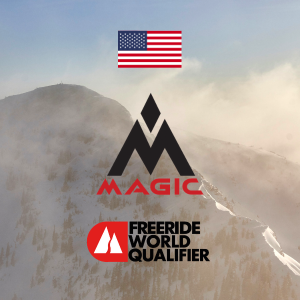 However, you must have proof of an IFSA/FWQ Tour or One Time active membership for the 2019 season. Riders without a membership will not be permitted to compete.